If Public Enemy hypeman turned reality show star Flavor Flav ever felt like opening up a karate dojo, he could use Big Kuntry King&apos;s latest effort as its theme song. Kickin Flav, which features production from The Chemist Music Group and a guest spot from label boss T.I, has nothing to do with Public Enemy or karate, but the marketing does write itself. This jam keeps it Southern with a heavy, swaying beat over which Kuntry and T.I., the later of whom is gearing up to drop his album tomorrow, each add their own unique style, which creates a wholesome sound when blended together. 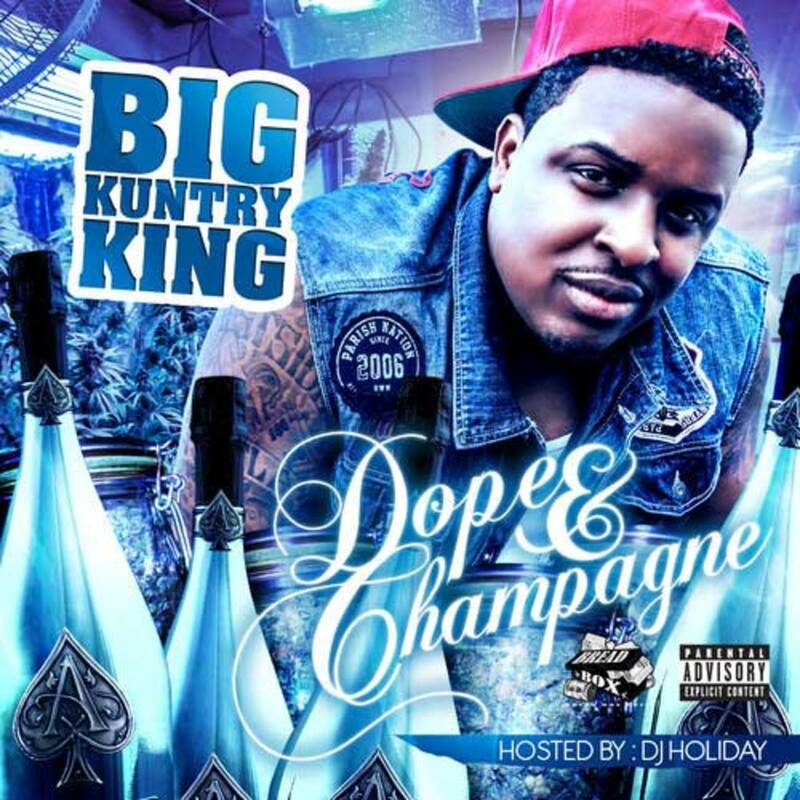 Kickin Flav can be found on Kuntry’s Dope & Champagne mixtape, out now. 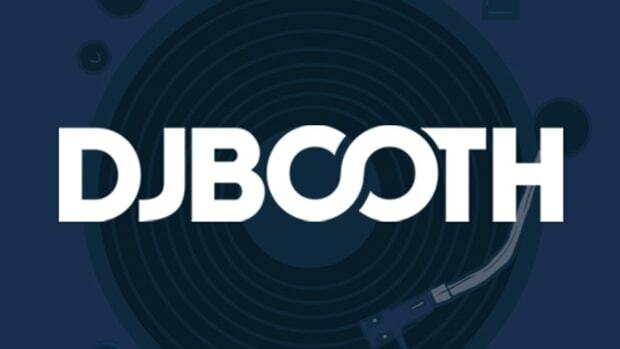 It is also the veteran emcee&apos;s first DJBooth feature since 2009’s Let Em Talk, which also features Tip.